Crossover doesn’t have to mean compromise. 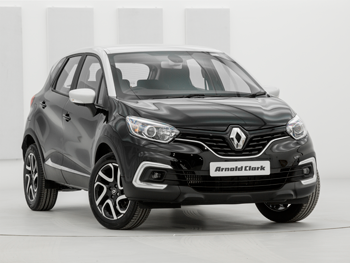 With fearless styling and a chunky silhouette, there’s nothing restrained about the Renault Captur. What’s more, with a spectrum of body colours to choose from and two-tone styling to personalise, your perfect drive is a colour combination away. Slip into something more comfortable – like the Captur’s welcoming cabin. Discover soft-touch materials, a wealth of intuitive tech and plenty of customisation options to help you make yourself at home. From the depths of Ocean Blue to the burnished gleam of Desert Orange, there’s nothing like a splash of colour to brighten your drive. Elegance comes as standard. The rest is up to you. 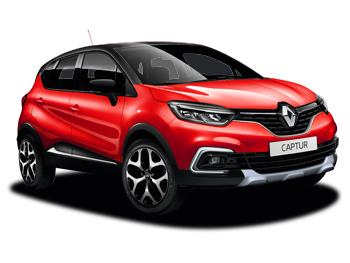 Take a closer look at some of the Captur’s finer features.